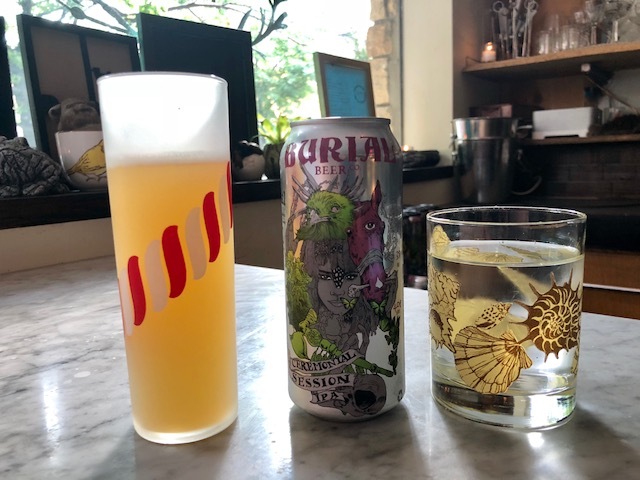 NYC is filled to the brim with oyster happy hours. If you happen to love Blue Point oysters then your golden, that's the oyster of choice at 90% of these happy hour spots. But if you don't love Blue Points and crave a different selection of East and West Coast at a reasonable price, then head to Zadie's Oyster Room in the East Village. 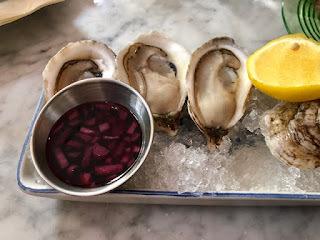 This bright, cherry little spot on East 12th has a small but excellent list of both wine and beer with $1.50 Chefs Choice Oyster and sparkling beverages half price from 5:00-7:00 each day. I've had everything from Big Rock Petite of Cape Cod to Moonstone of Rhode Island and Fanny Bay of British Columbia. 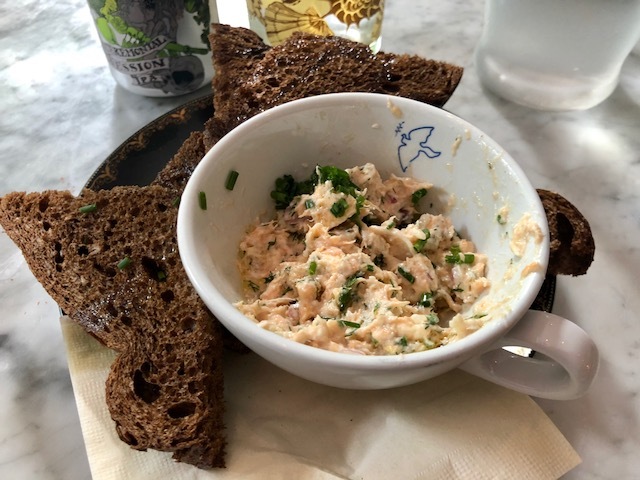 In addition to the oysters Zadie's has some wonderful small plates perfect for sharing like the Deviled Eggs with bottarga and creamy Smoked Trout Pate served with thick sliced brown bread. This is the perfect spot for just about any seafood lover be it date night, solo or with a group of friends. Zadie's never disappoints.